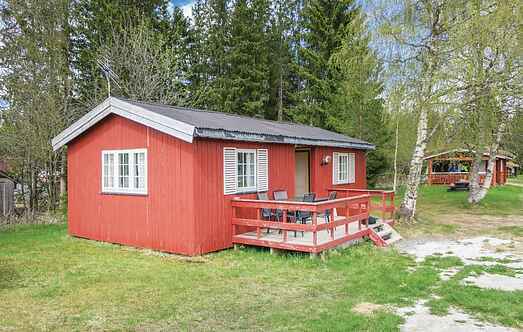 Find a vacation home to rent in Grong Municipality from our list of vacation rental properties. 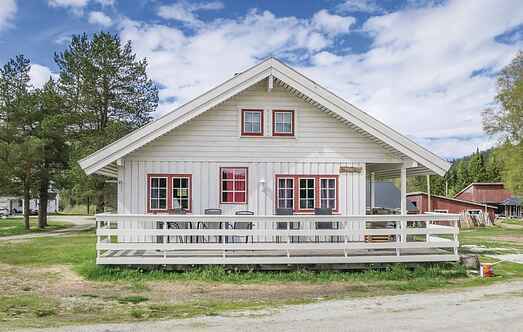 Campaya has over 2 vacation homes available in Grong Municipality, which give you the possibility to locate a unique accommodation in Grong Municipality which completes your check-list in search for the perfect self catering vacation apartments in Grong Municipality or vacation villas in Grong Municipality. Welcome to this spacious nice house on a farm where cows and sheep are grazing. Depending on the season, you can gather blueberries, lingonberries and chanterelles in the area. Simple, yet cosy cabin on a farm where cows and sheep are grazing. Depending on the season, you can gather blueberries, lingonberries and chanterelles in the area.